Nihal is an experienced marketer, globetrotter, and Founder & CEO of QualSights. Originally from India, he spent his teenage years as an internationally ranked tennis player before coming to the US on a full tennis scholarship. Upon graduating from Stony Brook University at the top of his class with a BS in Marketing, he joined Microsoft where he spent five years in various marketing and data roles across Search (Bing) and Display, including as Program Manager for the Microsoft Media Network. 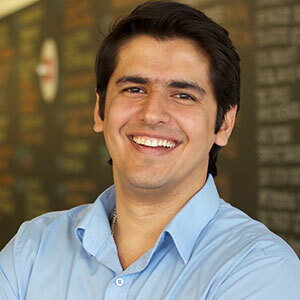 Nihal combined his passion for technology and seeing/understanding the world by launching QualSights.